Fabulous Friday Challenge! Black & White + 1! Good morning! Welcome back to another Fabulous Friday challenge! We thought we would try a color challenge for you this week... but don't worry! With this challenge you get a choice! We are asking you to use Black and White + 1 color of your choice!! You can make a card, layout or project! We want to see them all! We would like to start by welcoming our Guest Designer.... Ashley! Hi Everyone! 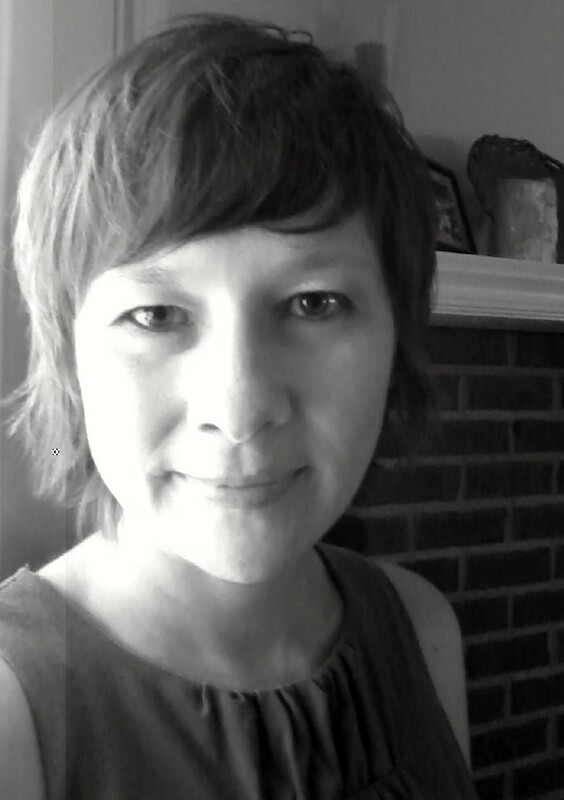 My name is Ashley Horton and I am a Southern girl, who has been married to my husband, Tyler, for 12 years (our anniversary was actually on the 19th!). We have three fun and energetic kiddos - Madison 5, Emma 3, and Reese 2 - who keep us on our toes! I have been a SAHM since the summer of 2008 and it was one of the best decisions for our family. I was introduced to Scrapbooking not long after we had our first daughter. I always had an interest for art, so this sounded like a fun hobby...little did I know I would quickly become a Scrapbook addict!! I have thoroughly enjoyed it and try to work on a page at least 4 or 5 days a week. Nap time and bed time for the kids are usually my best scrapping times...and sometimes I can entertain them with a cartoon or two early in the morning! I am a big fan of several challenge blogs and I think joining in different challenges is a great way to grow and stretch your creative abilities. Other than Scrapbooking, I enjoy reading, spending time with family and friends, and helping out or participating in our church's activities. I am so excited to be a part of Frosted Designs, as the Guest Designer, this week. 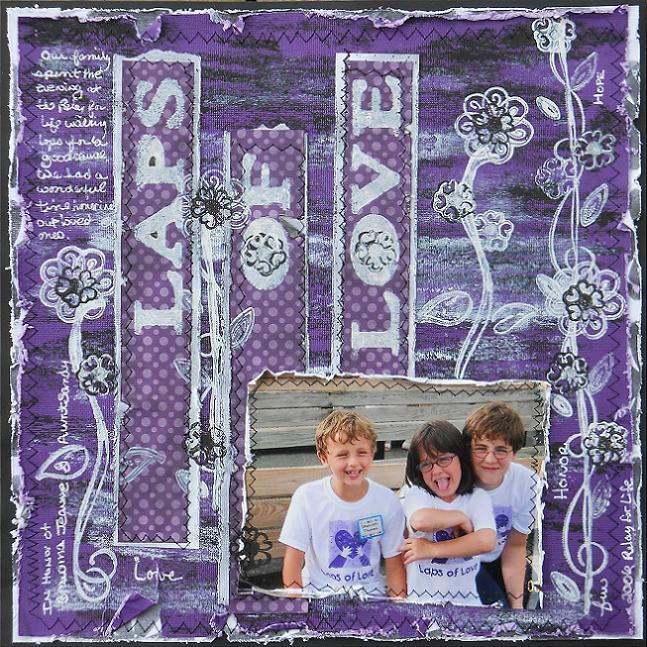 I had so much fun creating this layout based on this week's challenge and I look forward to the Sketch Along and Fabulous Friday challenges every week. Can't wait to see what everyone creates this week!! Ashley would love it if you would stop by her blog to say HI!! Click HERE! Creative Cuts & More is our generous sponsor this week! Creative Cuts & More is a leader in the die-cutting industry. We have a huge variety of mini albums, bags, boxes, cards, frames and shapes. We offer these die cuts in chipboard, acetate, felt, velvet paper and in name-brand cardstock including Bazzill Basics, Stampin Up!, Stardream and Curious Metallics. Save time & money by having us cut it for you! Be sure to visit the Creative Cuts & More Store and while there check out the hundreds of samples in our Art Gallery . We also have many more samples on our blog Die Cut Diva and our facebook page. Some of our Designers were lucky enough to get to work with Creative Cuts & More products.... I think you will like what they did with them! 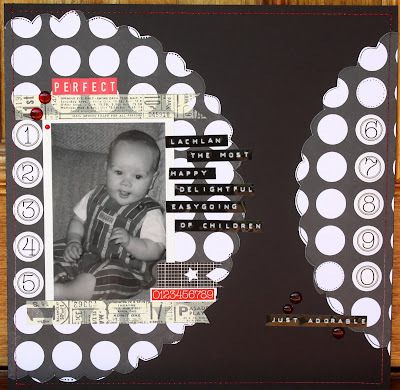 Lori used the 12x12 black color block mat, the pocket and tag and the clip set from Creative Cuts and More. These darling little purses were made using the Scallop Purse, Retro Pocketbook, and Tag Mini Set #01 from Creative Cuts & More. 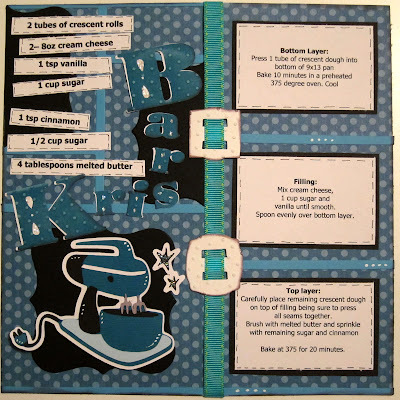 Barb used the 8 1/2 x 11 color block mat, decorative label shapes and buckle die cut set. The Coin Purse Card and Shoe Card are from Creative Cuts & More. 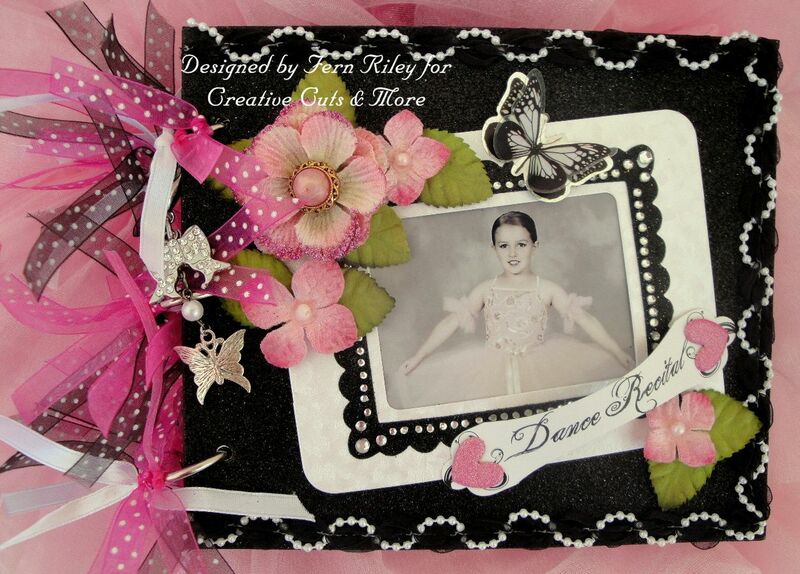 1) Rectangle Picture Frame-Large in Pearlescent Swirlette on the cover, all from Creative Cuts & More..
All of the products used to make these projects can be found in the Creative Cuts & More Store! 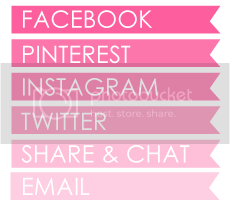 Click HERE to start shopping!! 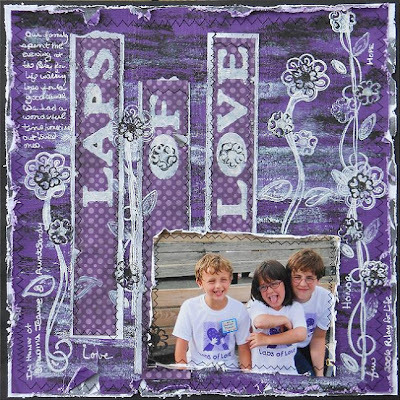 We will also be featuring some projects from the Creative Cuts & More Design Team tomorrow! I used Kristen's tutorial to make the cute little bride and groom hearts!! Wow! I love how stunning all of these projects are! Now we would like to see what you can create with Black & White + 1 Color! 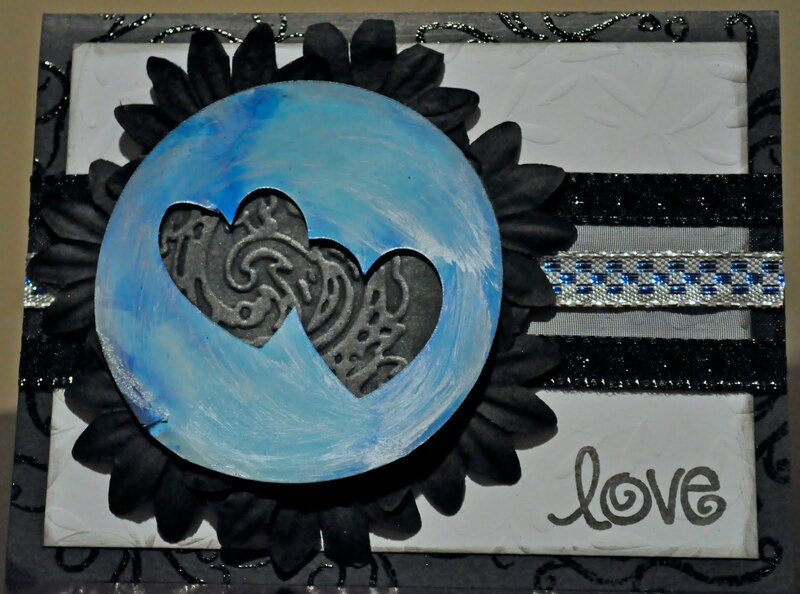 By playing along, you could win this wonderful prize from Creative Cuts & More! 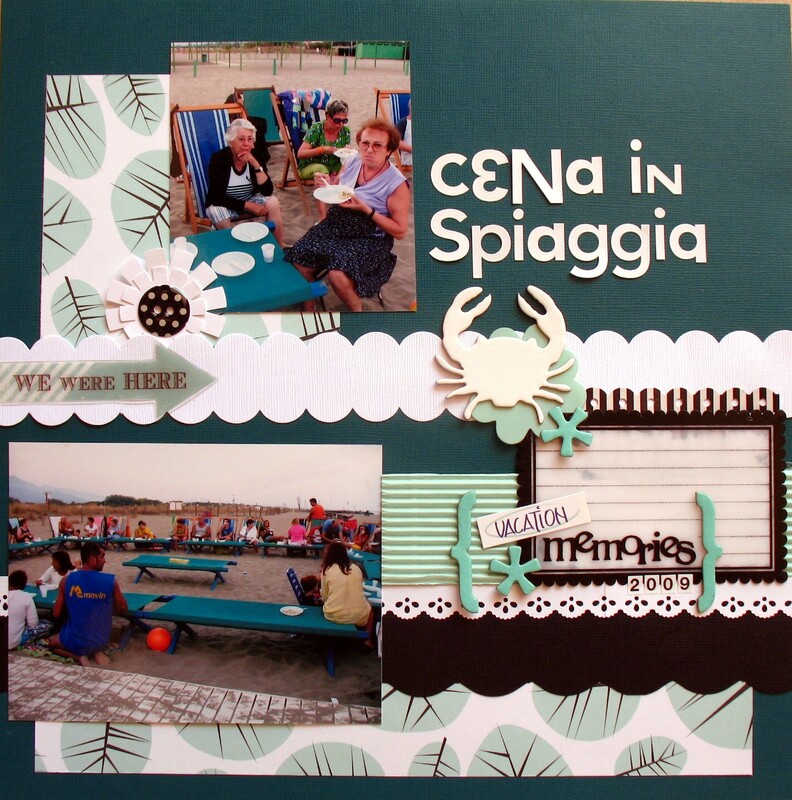 Now that summer is here, this is the perfect mini album to scrap all those vacation photos! But you have to play to win! We will randomly select one winner from all eligible entries! Remember... we will be back tomorrow with the Creative Cuts & More Design Team to give you even more inspiration! Thanks for having me as the GD this week! Can't wait to see everyone's projects!! So glad we at Creative Cuts and More can join your challenge. Glad to see Ashley as GD!!! She is so talented! Also love the DT projects, the b&w + 1 color is STUNNING! Thanks DT Ladies for your fabulous creations, very inspirational. I LOVED playing in this challenge! Thanks so much for letting us sponsor it! :) I loved all the projects! I was unable to leave a comment for Mandi (#8) ~ great Graduation card!!! Thanks for the kick in the pants to have some fun! Great challenge. New to your blog & challenge! There are some really FAULOUS projects here, both by your DT & entries!!! I love this challenge! B & W are so strikingly gorgeous when combined with just one other color. I'm adding this challenge to my list! Such wonderful inspiration by your DT. Thank you for this challenge...I loved it!